Hotel Kozatskiy was opened in June, 1983. It was called «Red Star» hotel. The State Enterprise of Department of Defense of Ukraine welcomed only military men and foreign military men. 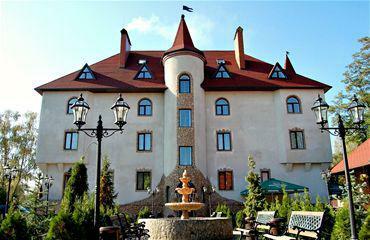 At that time foreign ambassadors and people of the highest ranks were regular visitors at Kozatskiy Hotel. At 1993 the hotel was renamed to Kozatskiy. We are both delighted and proud to welcome you to boutique-hotel Vozdvyzhensky – one of the most elegant and conceptual places in Kyiv, ideal choice for business trips and luxurious holiday. The hotel Salute is located on the high, covered by the verdure of venerable trees hill of the right bank of the Dnipro river, in Pechersk – the most prestige district of the city, at Slava Square near the picturesque park and not far from the famous Kievo-Pecherska Lavra – the unique historico-architectural Kievskaya Rus times’ complex, protected by UNESCO. 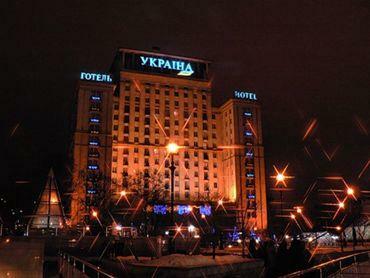 President Hotel is located in the downtown of Kyiv. It has a great territory and extensive service infrastructure. The hotel President has 221 comfortable rooms. The wide room base is represented by various room categories to satisfy any type of budget. 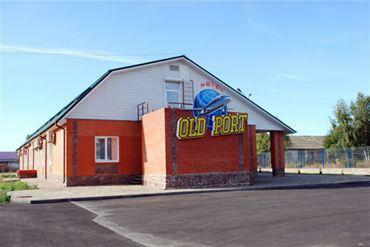 The hotel is situated 39 kilometres from international airport Borispol and in 5 kilometres from central railway station. All rooms are designed in Italian style and have all conveniences for the best staying: bathroom or shower, air conditioning, minibar, personal safe and all other conveniences of the four stars hotel of European standards. 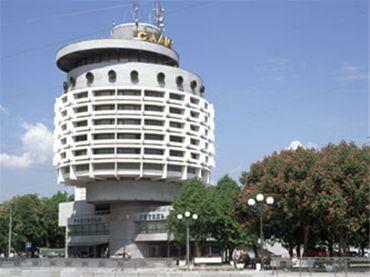 We welcome you to the central hotel of Kiev – Sport Hotel. A cozy and modern interior, lightful, comfortable rooms, an excellent cuisine both restaurants – it’s a characteristic feature of the hotel Sport. 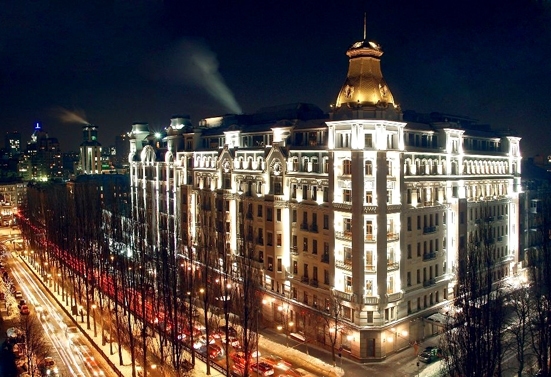 Hotel Impressa is one of Kiev's most charming and understated luxury hotels. 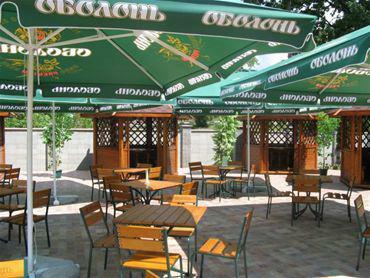 It is located in the very heart of the historic city of Kiev, in Podil. Wishing to create for you the atmosphere of absolute comfort and unforgettable rest, the Pharaoh Hotel, with a true eastern attentiveness, offers you a broad spectrum of services. 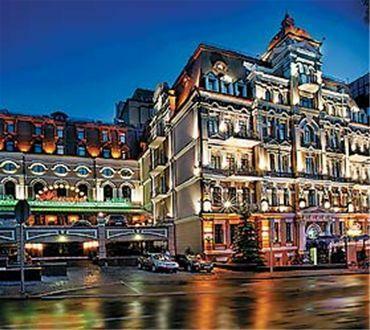 Andreevsky Hotel is situated in the heart of Kiev city in the capital of Ukraine. 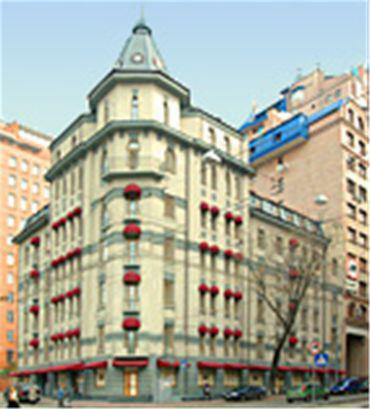 The Hotel Andreevskiy is situated at the confluence of Vozdvizhenskaya streets and the most antique and picturesque Andrew's Slope Street. There is only in the Andrew’s Hotel, which is spaced on the flanks of the Dnepr River, you can enjoy of the historical Podol. The Hotel has a total of 289 deluxe rooms in the classic style that cater to the modern traveler’s every need. A variety of room categories makes it possible for the guest to select that combination that most suits the purpose of their visit.